The most recent addition to our family of brands. 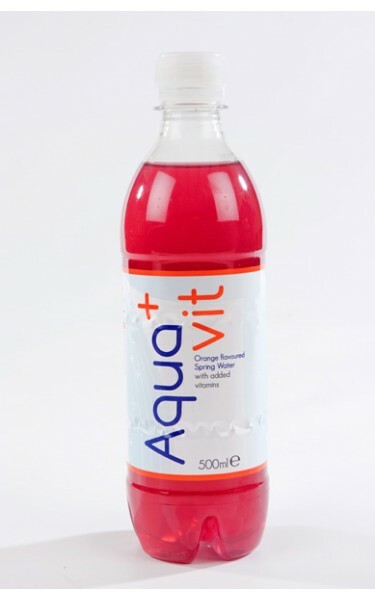 AquaVit was introduced in 2013 as an attempt to add further value to the core product by enriching our natural spring water with additional vitamins. 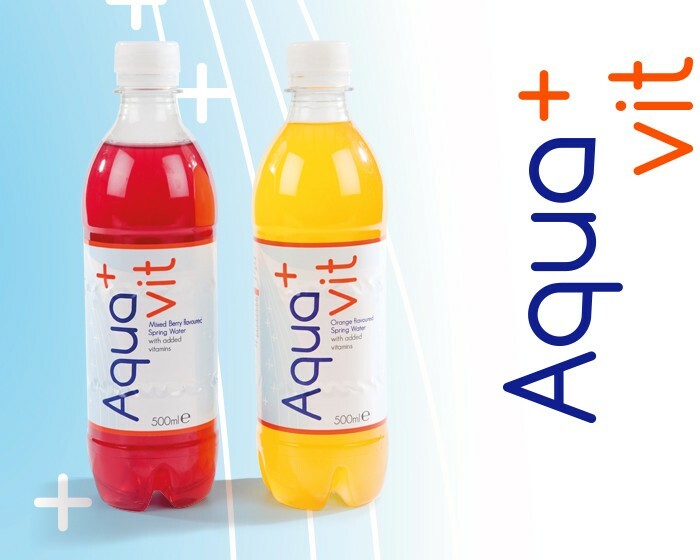 Enhanced water as it’s known has been one of the fastest growing drinks categories of Western Europe in recent years. 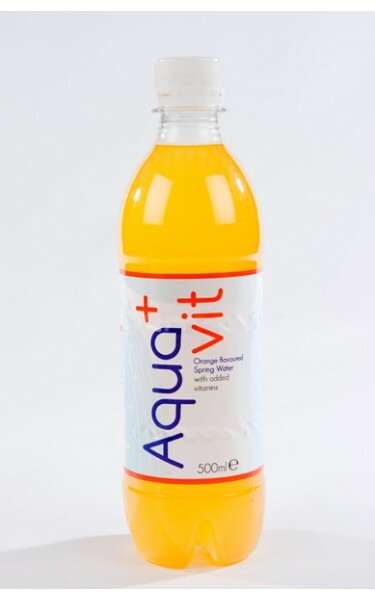 Our vitamin water is composed of fortified vitamins as well as natural flavourings for added taste. 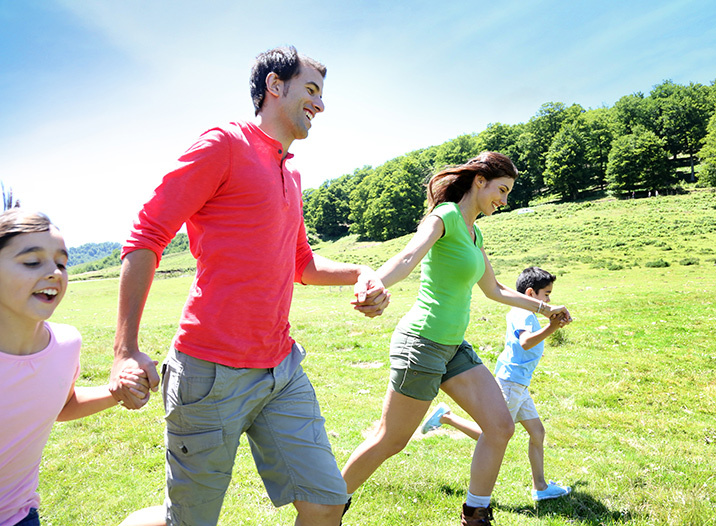 If you are someone more used to consuming other soft drinks such as cola and juices, then vitamin water not only provides a lower sugar and calorie alternative, but also delivers the sweetness too.